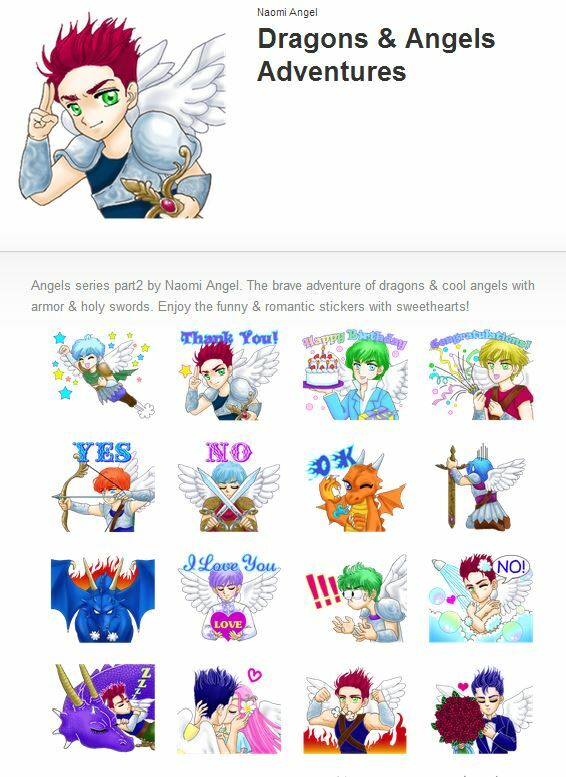 Naomi Angel’s LINE app sticker [NO.2] “Dragons and Angels Adventures” was released on July 11th (2014) ! 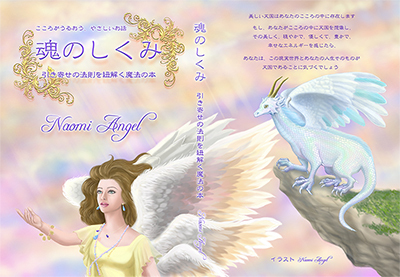 This is Angels series part 2 by Naomi Angel. The brave adventures of dragons and cool angels with armor and holy swords. In fact, I drew also the arch angel Michael in the stickers. Could you find him ? 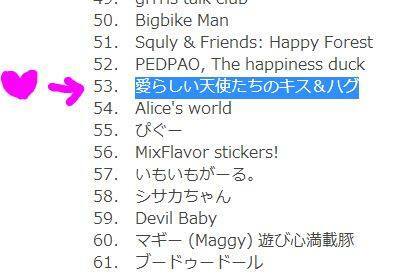 On the LINE application, go to Other＞Sticker store>ClickHand glass (Search) in left above, type "Angel" or "Naomi Angel" then, you can find Naomi Angel's sticker " Dragons and Angels Adventures", tap it, then, you can get them on the LINE store page. I appreciate many people get and use my stickers. 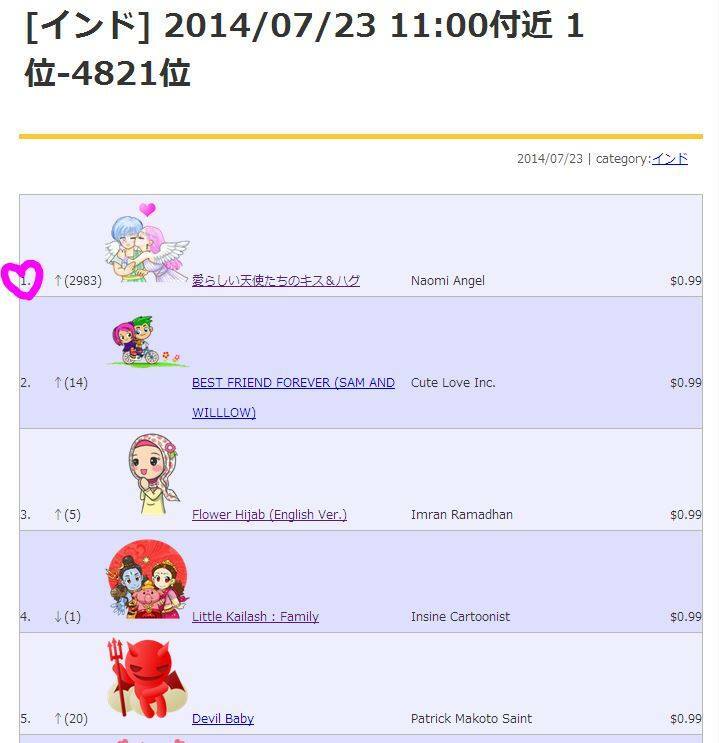 Thanks of you, Part 1 “Lovely angels’ XOXO” is also very popular. 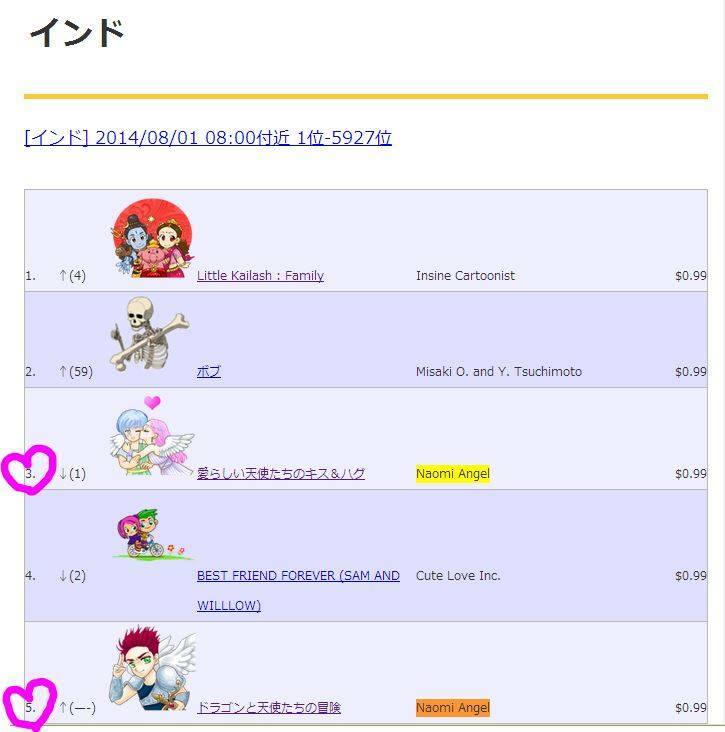 the sticker of "Good Luck" is the arch angel Michael. At my vision, his hair was much longer, but I made shorter for the sticker, but, the color of uniform, hair and eyes is same as my vision.